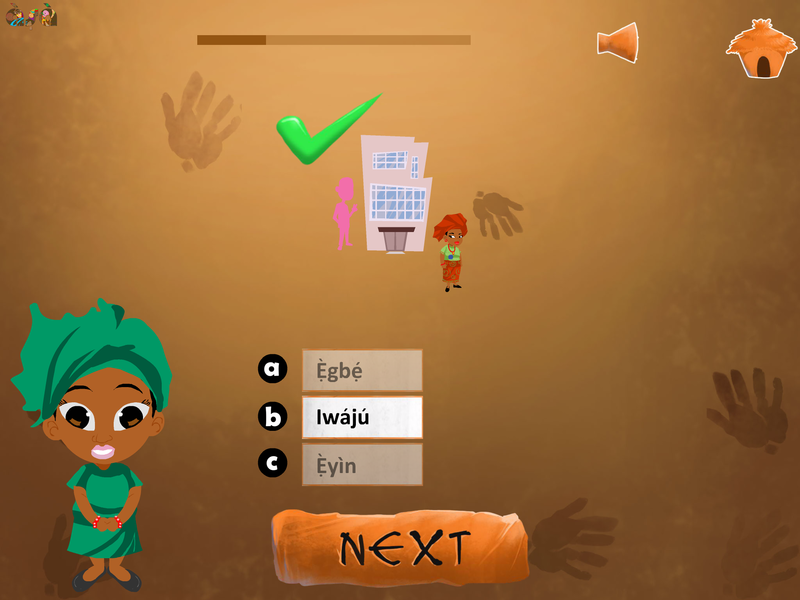 After what seemed ages, the updated Yoruba101 2.0 was released for iPads on Friday, March 13, 2015. Its Android equivalent followed on Wednesday April 1 while the iPhone version remains in the works. This has since been followed by an updated version 2.1 for iPads and Androids given the feedback received from users afterwards. It’s a significant milestone for the team going by the length it’s taken to finally get an update to the previous version 1.2. More so, given the need to define a consistent structure or template upon which subsequent language teaching apps under our 101 series can be adapted. At this juncture, it helps to remind our customers of our long term intent with regards to our cause of promoting and preserving our Cultural values. That in itself is not without challenges. I’m not even talking about the logistics or overhead. Rather, creative ways to sustain interests in these subjects. Think of it as a sort of magic formular which once defined serves the recipe for others. Much of the feedback generated from users with respect to version 1.0 was that kids weren’t exactly learning the lessons. Instead, they made straight for the games. That informed our redesign going into version 2.0. As a team, we worked on a plot that would further serve to stimulate their interest in learning. That plot birthed the Legend Edition, the subtitle for Version 2.0. 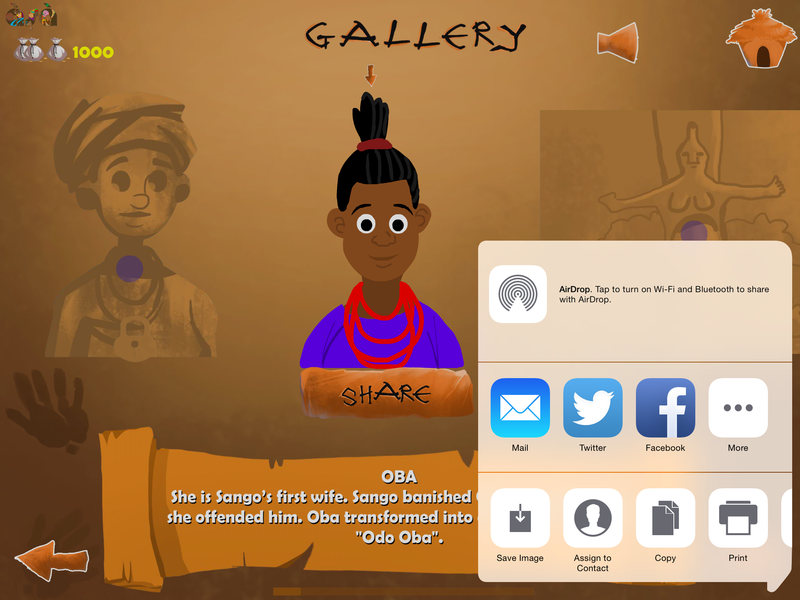 Yoruba101 2.0; Legend Edition, aims to get kids acquainted to the basics of Yoruba Language and Culture in a storied version. 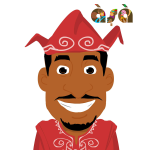 In Yoruba101 2.0, the ultimate goal is to be crowned a Yoruba Legend alongside other well known Yoruba Legends such as Oduduwa, Moremi etc. That quest requires a 3 phased approach – learn, Play, Unlock. To expand further, users have to complete games with excellent results to unlock Legends. The Legends can be found in the Gallery menu. 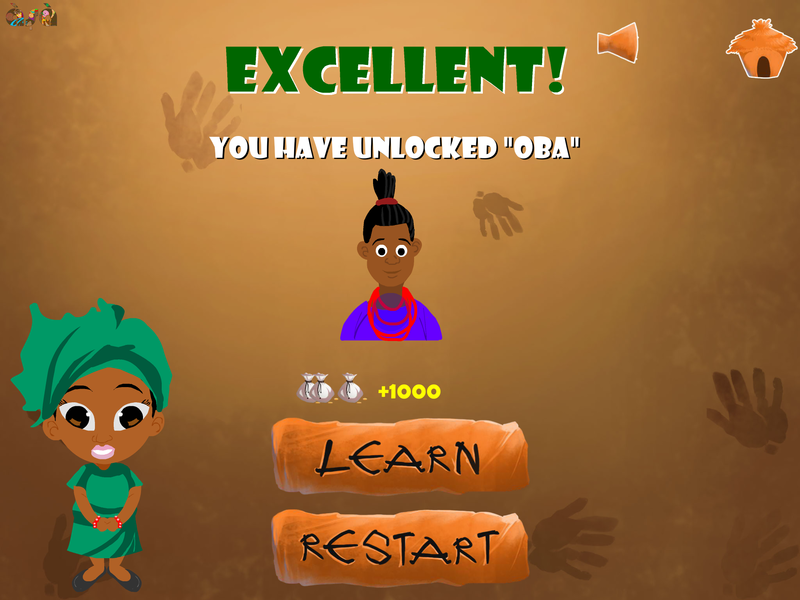 Upon unlocking all the legends, the user unlocks himself or herself and is then crowned a Yoruba Legend too. Easy! 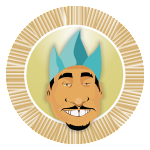 Yes, all that’s required to be crowned a worthy Yoruba101 Legend is a demonstration of basic Yoruba knowledge. The foregoing knowledge forms the core of the topics which have now been expanded to 4 sections. 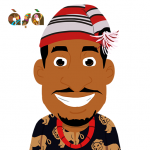 In all, the sections cover more than a dozen topics; everything from the Yoruba alphabet to greetings. We also expanded the counting to 50. 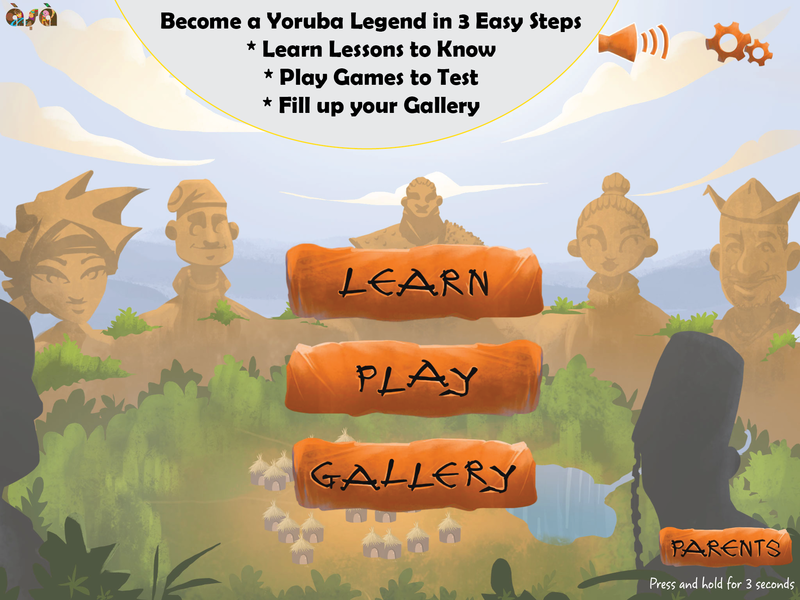 If you’re confident of your Yoruba skills coming in then simply skip the Lessons for the Games. Each Game comes with progress bars to track its completion. Each also has a performance monitor at the end if you fail to perform excellently. Even more, you can easily switch to the Lesson tied to the Game upon its completion. 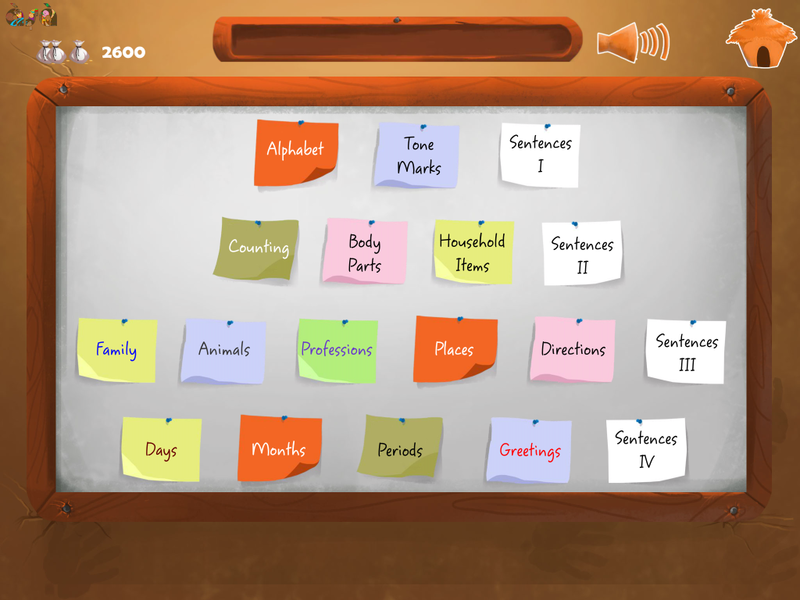 These games are simple drag and drop games along with trivia. We varied them in simple ways such as ones with hints and no sound, sounds and hint, etc. 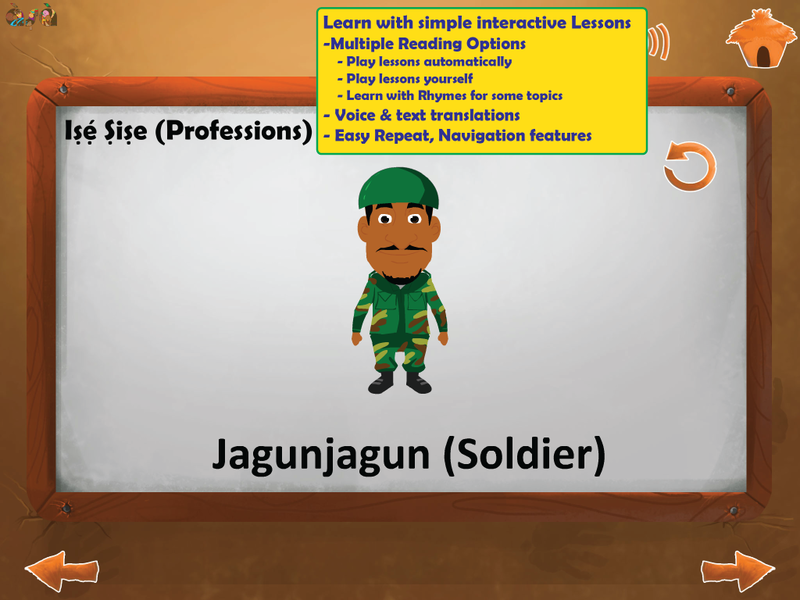 With the Lessons, kids go through a cycle of interactive lessons where they control the mode of play - auto or read it to myself. They also get points for completing each. 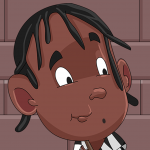 At the end of each Lesson, there’s a button to switch straight to the Game to test out your acquired skills. 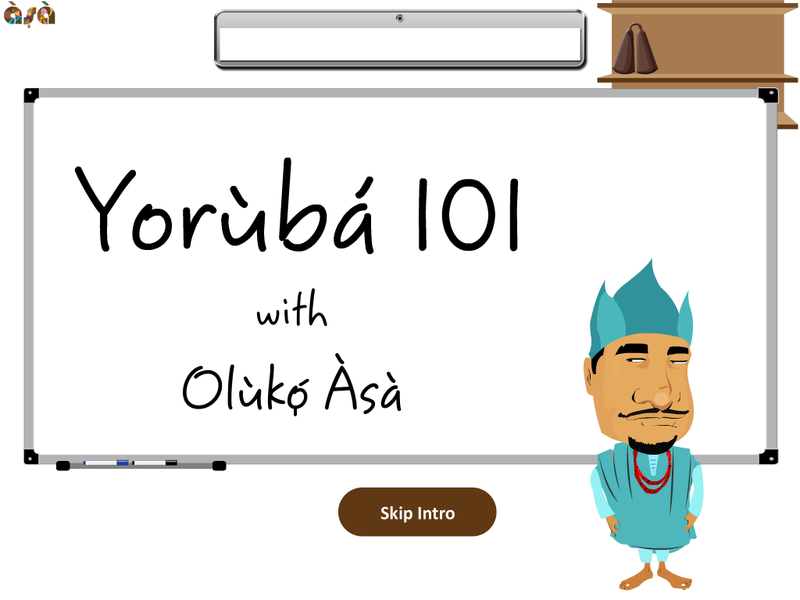 For existing users of the Yoruba101, simple UPDATE it on the App Store or Google Play. 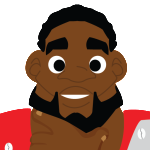 iPhone users, we have your update coming soon; please bear with the delay. You can watch the trailer and view Download links on our app page by clicking here: Yoruba101 app .